Ich habe zwar diese Woche unheimlich viel zu tun, aber diese Karte musste ich unbedingt fertigbasteln, denn den aktuellen Coffee Lovers Blog Hop wollte ich mir nicht entgehen lassen. 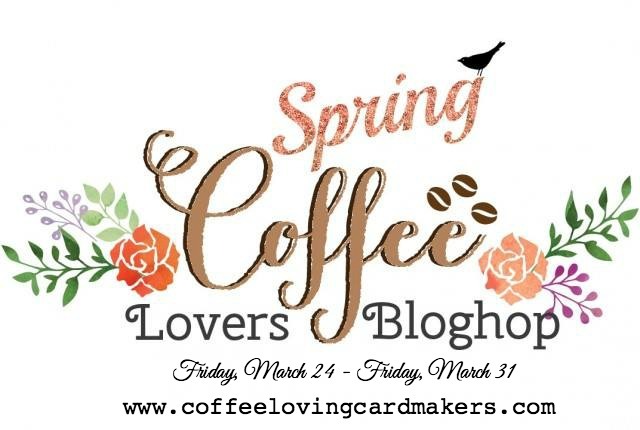 Actually, I have loads to do this week, but I couldn't get around making this card, because I absolutely wanted to participate in the current Coffee Lovers blog hop. Verwendet habe ich dafür einen süßen Nilpferdstempel von Create A Smile Stamps, den ich mit Zig Clean Color Markern koloriert habe. Beim Layout habe ich mich am aktuellen Sketch von CAS(E) this Sketch orientiert (s.unten). I used a sweet hippo image by Create A Smile Stamps, which I colored with Zig Clean Color Markers. For my design I followed the current sketch at CAS(E) this Sketch (see below). 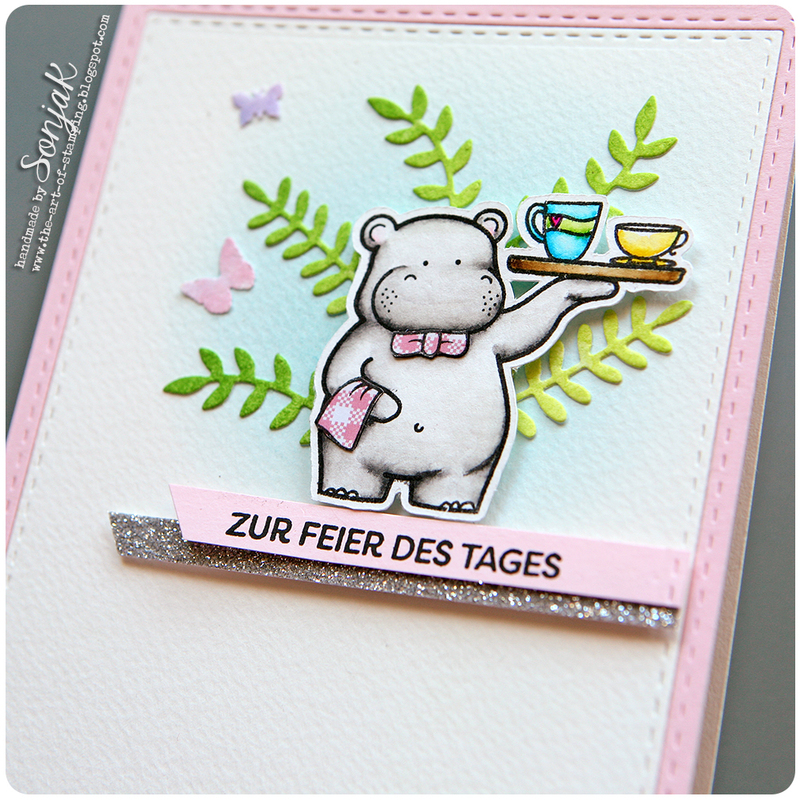 Stempel | stamps: Create A Smile Stamps "Es ist serviert", "Coffee First"
This card is gorgeous! I love the pretty colors and the little hippo serving coffee is the cutest! Too cute! Love this sweet hippo, beautiful coloring, such fun! oh my STINKIN' CUTE!!!!!!!! I love this Sonja! This is darling, Sonja! That little hippo is precious! Have a blessed week. This is so cute, Sonja! Adorable image and your paper-pieced bow-tie and towel are fabulous. Wow, this is awesome! 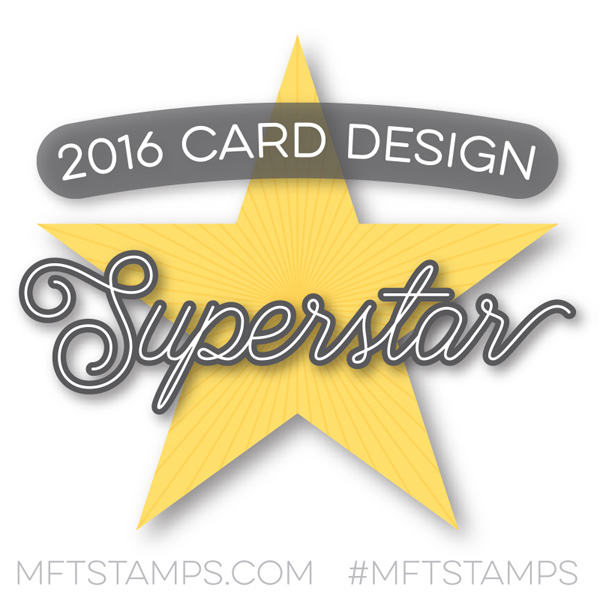 Your coloring is fabulous, the design of your card is fabulous. Love that sweet, sweet hippo! 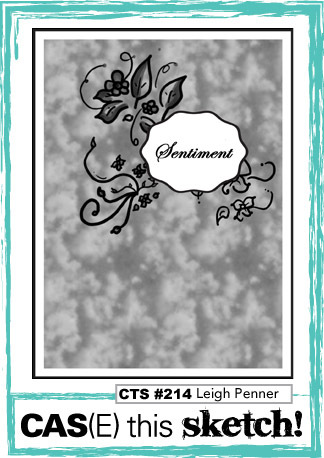 A wonderful clean and simple card design that packs a real punch with fun and beauty!